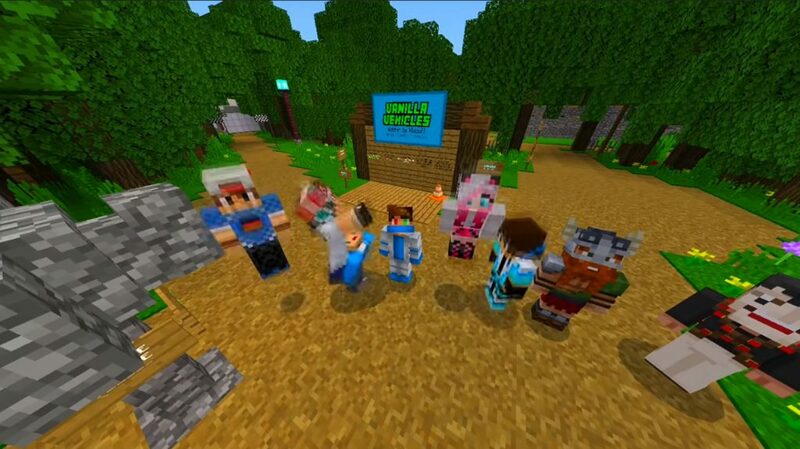 For a long time they wanted to add races in the world of Minecraft PE? 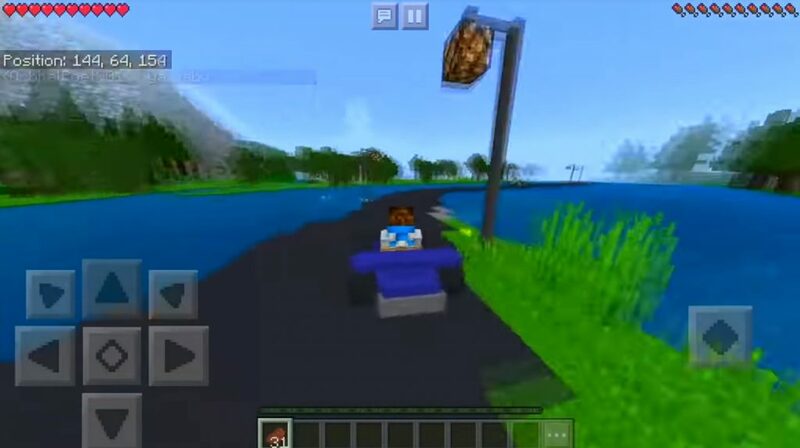 On the Vanilla Vehicles: Racing & Fun Map for MCPE you will find a fully automated racing system with sounds, music and even a definition of the place at the end! (# 1 place, 2 nd place, 3 rd place). In addition, you can open a garage and check all the vehicles found. 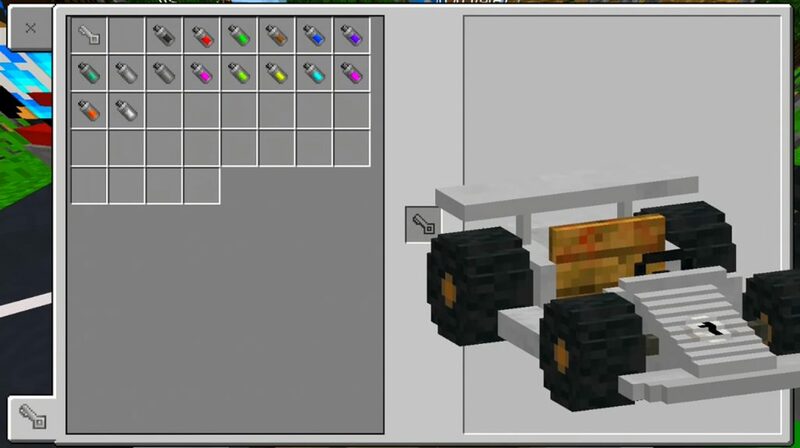 So, lovers of racing in the world of Minecraft Pocket Edition, this card will surely please you!